Girard and the champ at the Slater Brothers Invitational in Cocoa Beach. 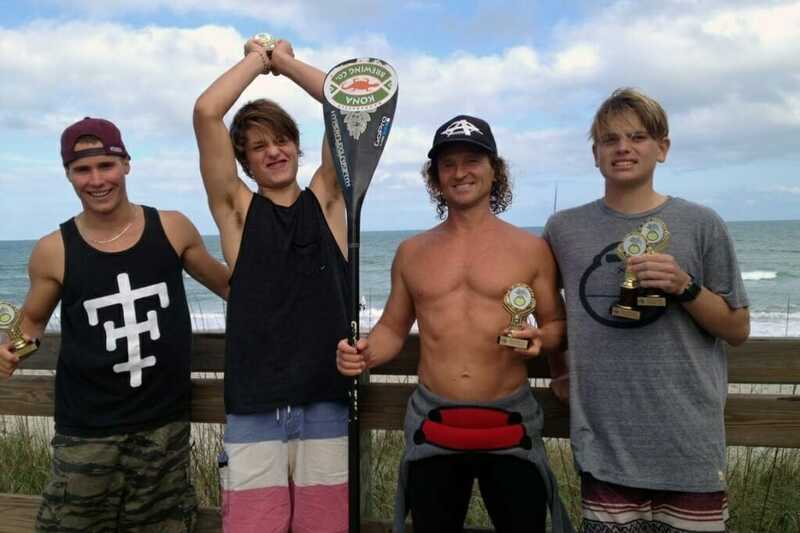 First place overall at the 2010 NKF Pro/Am Surf Tournament. 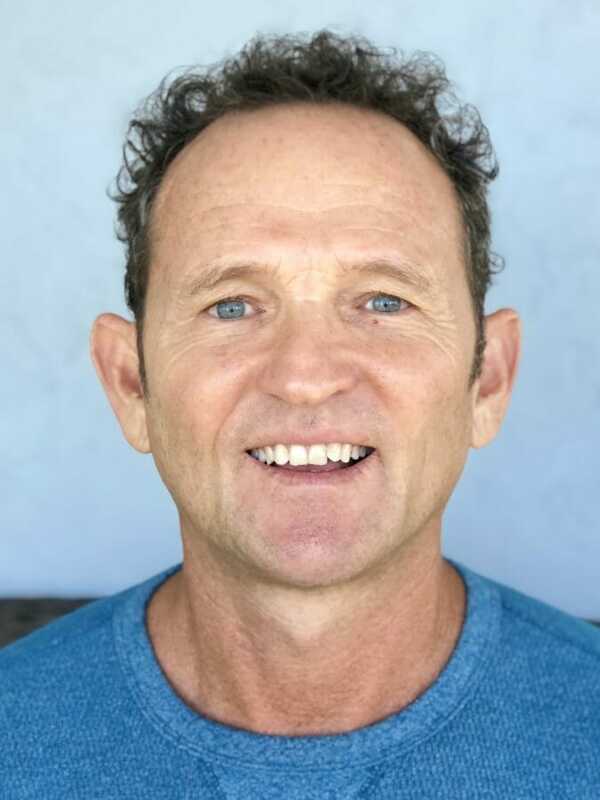 Girard Middleton is the founder of SoBe Surf, located in Miami Beach and Merritt Island Cocoa Beach, FL. 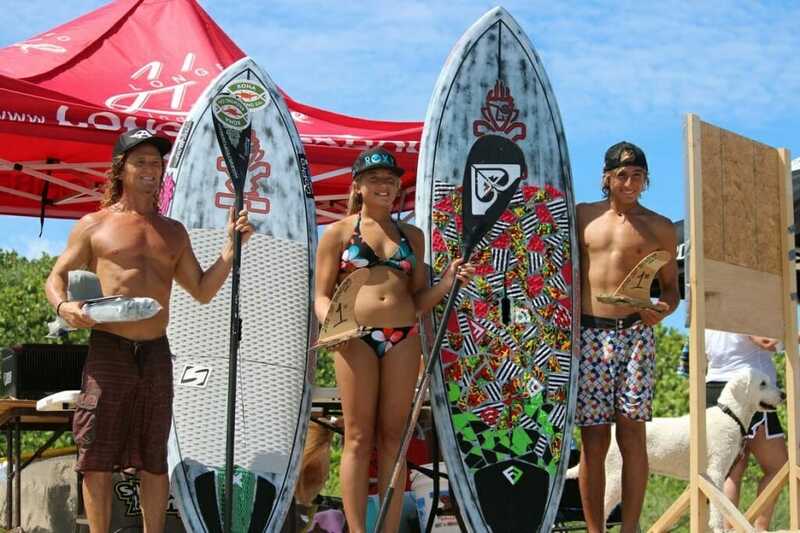 Girard founded SoBe Surf in 2002 (The first surf school in Miami Beach), and SoBe Surf & Paddle in 2005 as one of the first East Coast Standup Paddle Board companies, athletes and a pioneer of the sport on this side of the world. 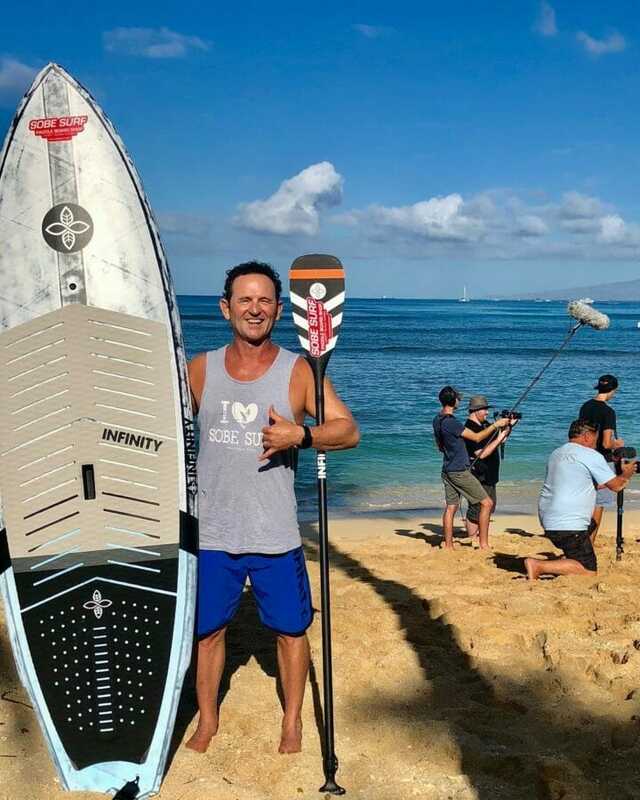 He has been featured in the media (Travel Channel “Bridget’s Sexiest Beaches, NBC “First Look”, Fox “Style File” and more) advancing the sport throughout its development. 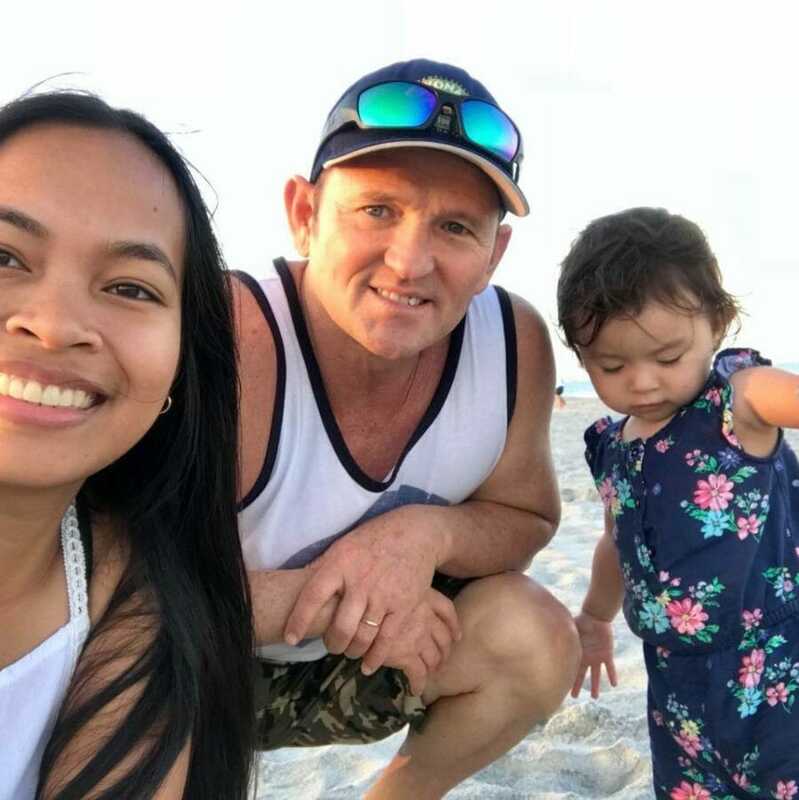 Girard has also served as Sports Chaplain for the University of Miami Hurricanes, Chaplaining 3 National Championship teams (Baseball in 1999 and 2001, and Football 2001). He continues to mentor and minister though his business and sport, and through public motivational speaking and writing. Girard’s book “”The Championship Life”… The 3 P’s of Becoming a Champion in Your Own Life” will be available in 2019. 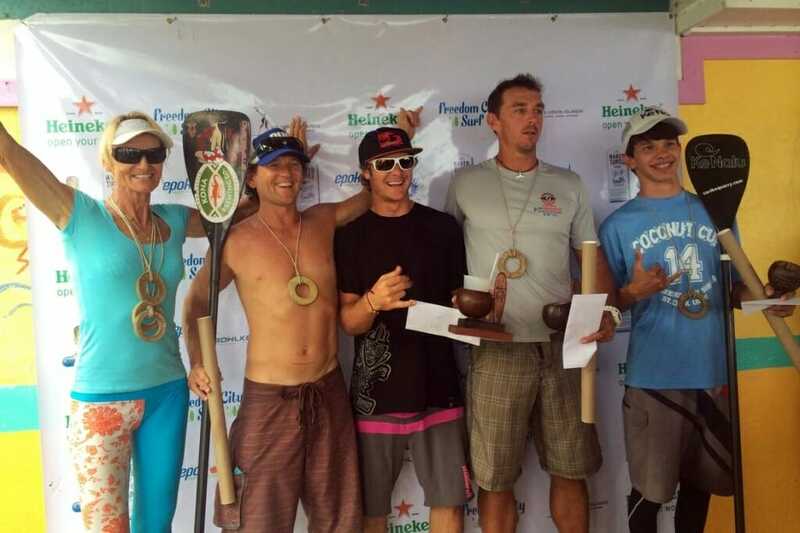 Girard has been proudly sponsored by Kona Brewing Co., SUPreme Wetsuits, Sun Bum Sunscreen, Anarchy Eyewear, Bikram Yoga on the Island, and GoPro. 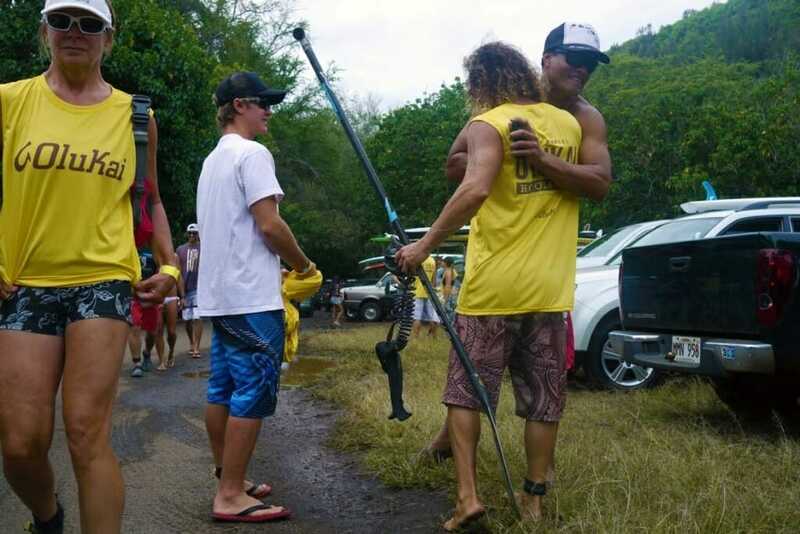 He currently is a Team Rider for Infinity SUP. 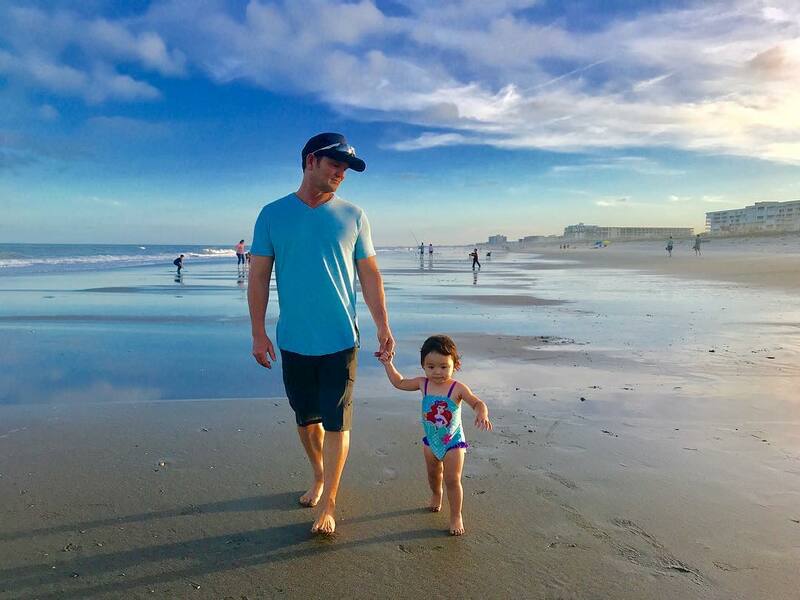 Girard provides private coaching from his location in Merritt Island Cocoa Beach area, FL and travels regularly. 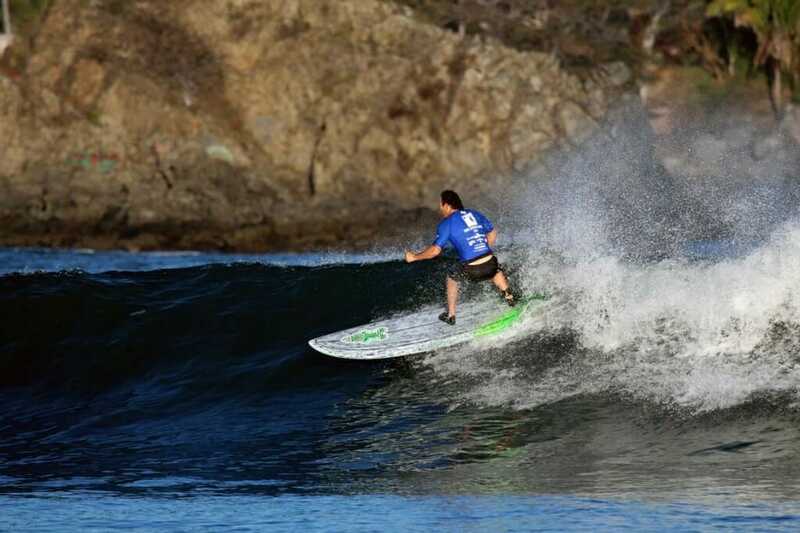 In addition to serving as head judge for many SUP surfing competitions, he still competes in SUP surfing and race events and is well known for his integrity, accomplishments and contributions to the stand up paddling community. Video project featuring Girard Middleton about humans’ connection with the ocean… part of a larger project “Into The Blue” by MGWpro Productions. 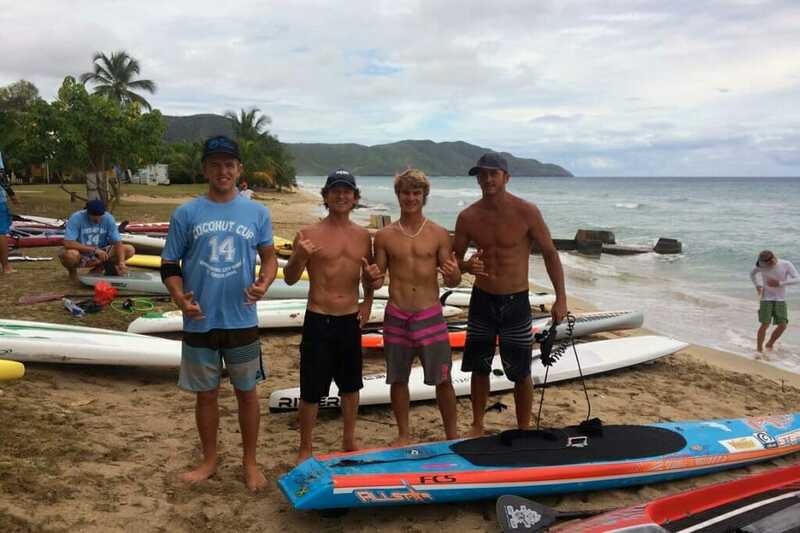 Check out Girard’s article about the first 10 years up SUP, published in the September 2016 issue of StandUp Journal! 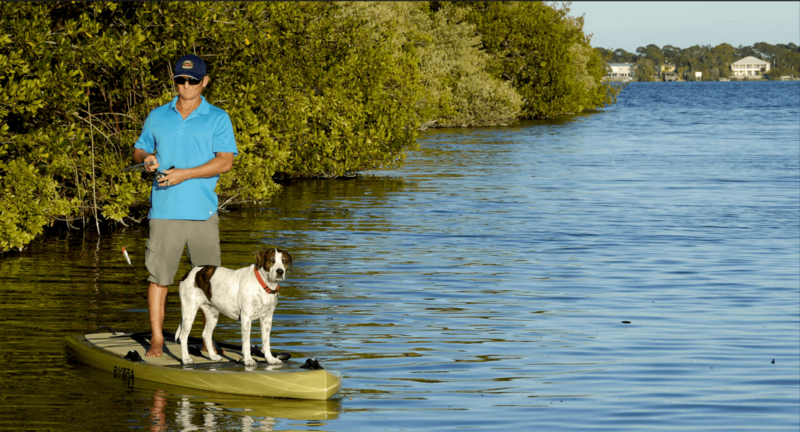 Featured in Delta “Sky Magazine” photo paddle boarding with dog promoting Space Coast (March 2016). 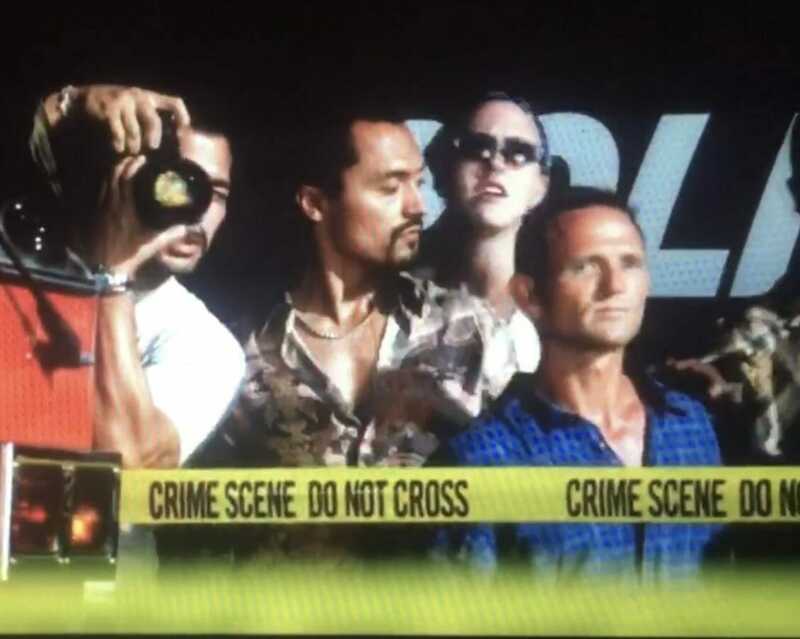 Check out our Press and Media Coverage Page for videos and links! 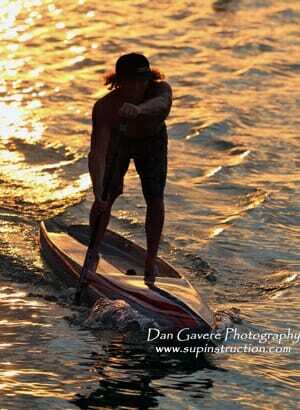 For surf lessons, stand up paddle tours, private coaching, media inquiries.